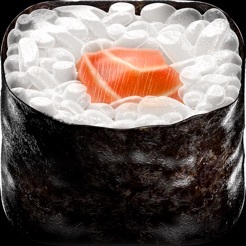 Sooshi is all about one of the most delicious foods. 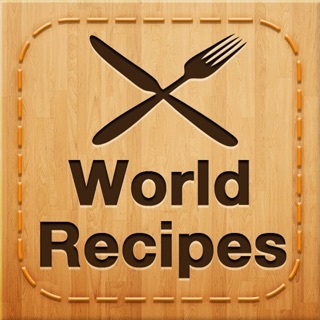 Whether you are new to the whole topic or you are already a fan of sushi: You will find tons of information about what sushi is, how to prepare sushi and where to find the best sushi places. Five different categories are offering you a wide variety of information and many topics to discover. Everything was designed and painted from scratch, to achieve highly aesthetic images and views to make the preparation of sushi the biggest possible pleasure for you! 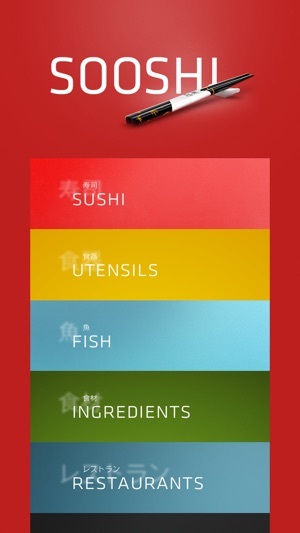 Sooshi provides the most common sushis and an instruction for each traditional type for preparing delicious sushi by yourself. 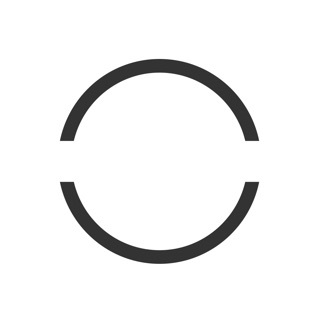 You can interactively browse through the how-tos. The most important thing for great sushi is, of course, the fish. Without good fish you won’t have good sushi. 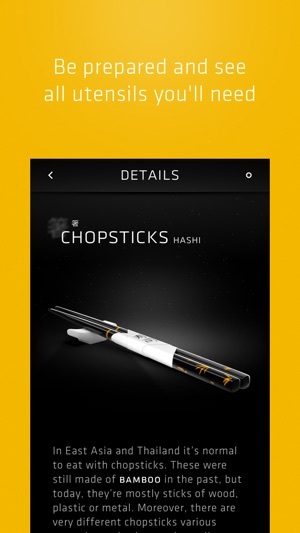 That’s the reason why we made a whole section in our app about fish. 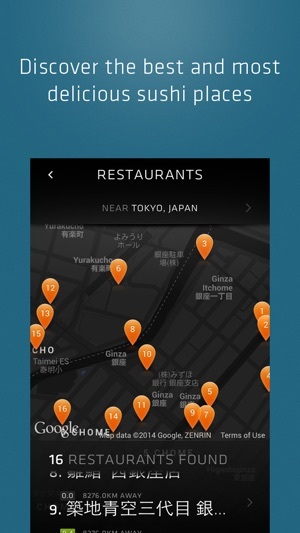 The app takes your current GPS coordinates and uses the Foursquare API to find the best and nearest spot for you to eat some delicious sushi. 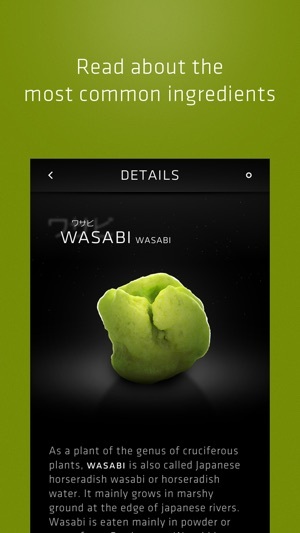 Sooshi is a great application for those unfamiliar with the meal and what it requires in order to get the best results. 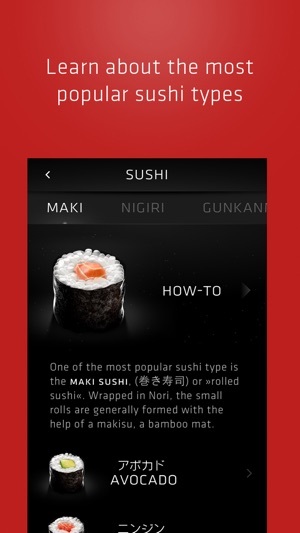 The app is designed to educate users on the different types of sooshi, the preparation methods to use as well as the closest restaurants that serve the dish. 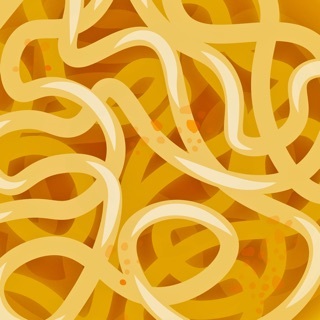 The app also has a nice minimalist design with dark and bright color backgrounds which fit in with one's idea of the places that serve the dish. Would have given 5 stars, but had problems with the restaurant finder. I live in Hammond, Indiana, and know for a fact that there's a few restaurants that serve and specialize in sushi in the area. The finder shows none. Bummer.